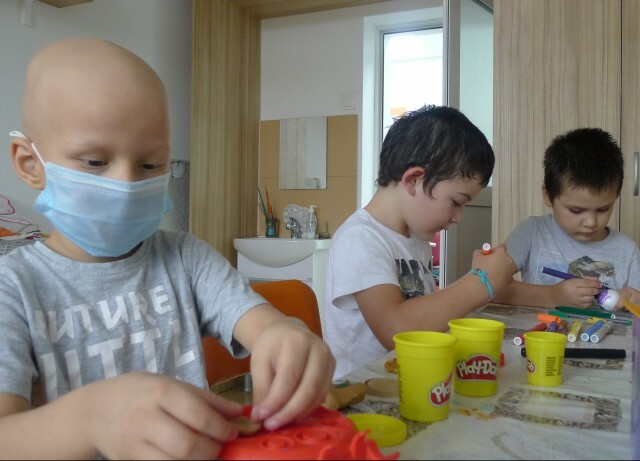 On 15th of February 2013, the first and only in Bulgaria Daily Centre for children with cancer has opened its doors. It is a couple of rooms situated in the University Hospital "Tsaritsa Yoana - ISUL", nearby hospital ward of Pediatric cancer clinic. 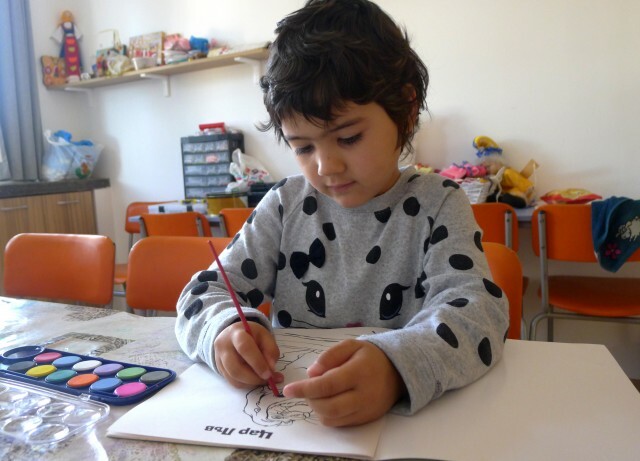 It is opened every weekday from 09:00 to 17:00, for children on active treatment, maintenance therapy and survivors. Trough knowledge we build symbolic bridge between hospital room and the world outside where the child will return after treatment. Thanks to Proznanie Co. we use Virtual classroom platform VEDAMO, which allow us to teach students not only in hospital room but at home, no matter where they live in the country. A teacher enter the hospital ward every day to work with patients who are at school age by their beds. In this way they receive support to feel more confident when they are going back to their home schools one day. 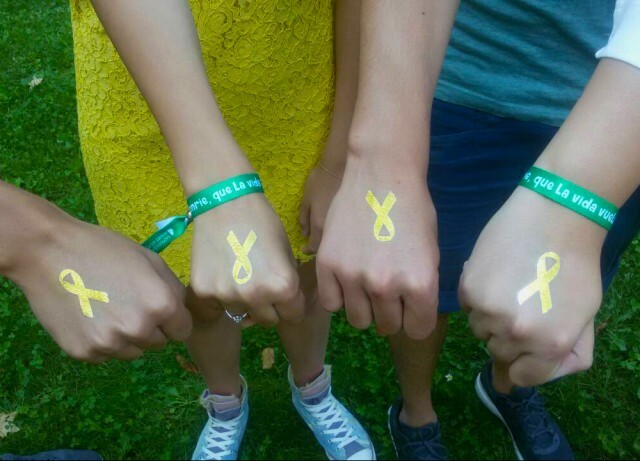 Every year we organize summer camps for children on supporting care and survivors. The siblings are also very welcomed because they need a special support, too.